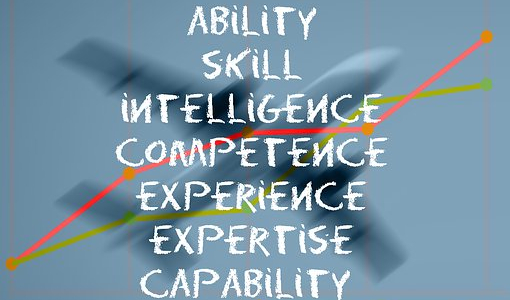 The transfer of skills refers to the mobility of Human capital across boundaries. ICPSR aims at promoting the exchange of students and faculty among the universities ISESCO Member’s States, mainly in Arab, African and Asian regions. In this regard, ISESCO adopted by the 7th Islamic Conference of Ministers of Higher Education and Scientific Research (Rabat, December 2014), adopted a program of student mobility (TAFAHUM PROGRAM) in order to promote higher education and academic cooperation and cultural understanding among the rising generations of students who are pursuing their studies at the universities of OIC Member States. The Tafahum Program seeks to enhance partnerships among Member States’ universities by creating an advanced credit transfer system among them in order to ensure homogeneous validation of curricula and recognition of qualifications. It is also aimed at developing flexible mobility of students (studies, training, internships…) and boosting both educational cooperation and innovation contributions between the Islamic countries. This program also aims at enhancing S&T through good practices and knowledge exchange. To provide an opportunity for students to experience a different perspective regarding their academic subjects in overseas. To enhance personal and intellectual maturity – through inculcating flexibility, resilience, cross-cultural communication skills, the ability to adapt to new circumstances and to deal constructively with differences. To broaden student’ experience by living and studying abroad for a period of time. To widen academic horizons and thereby enable students to reappraise their goals to include postgraduate studies.